The Michelin Guides are annual Guide books published by the French company Michelin. The guide awards Michelin stars. 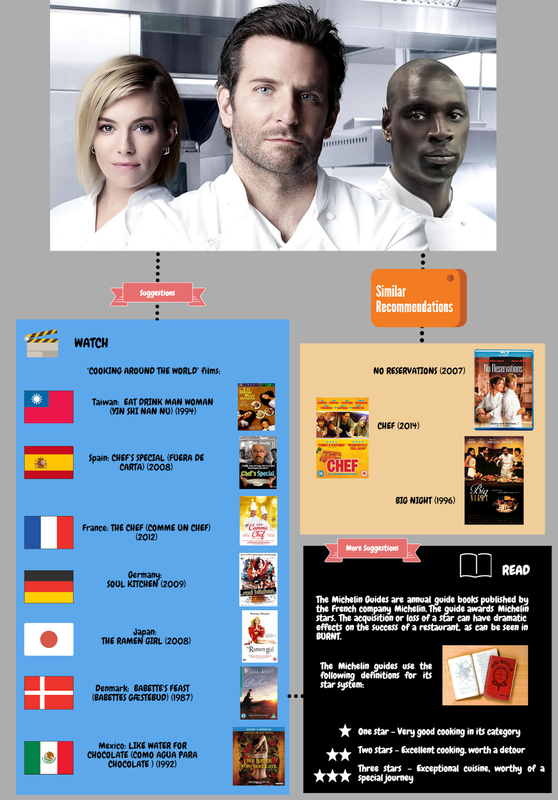 The acquisition or loss of a star can have dramatic effects on the success of a restaurant, as can be seen in BURNT.